I’m slowly trying out every flavor of Dry Soda. These sodas are great in their own and are even better when mixed with a spirit, nothing too complicated or fancy. 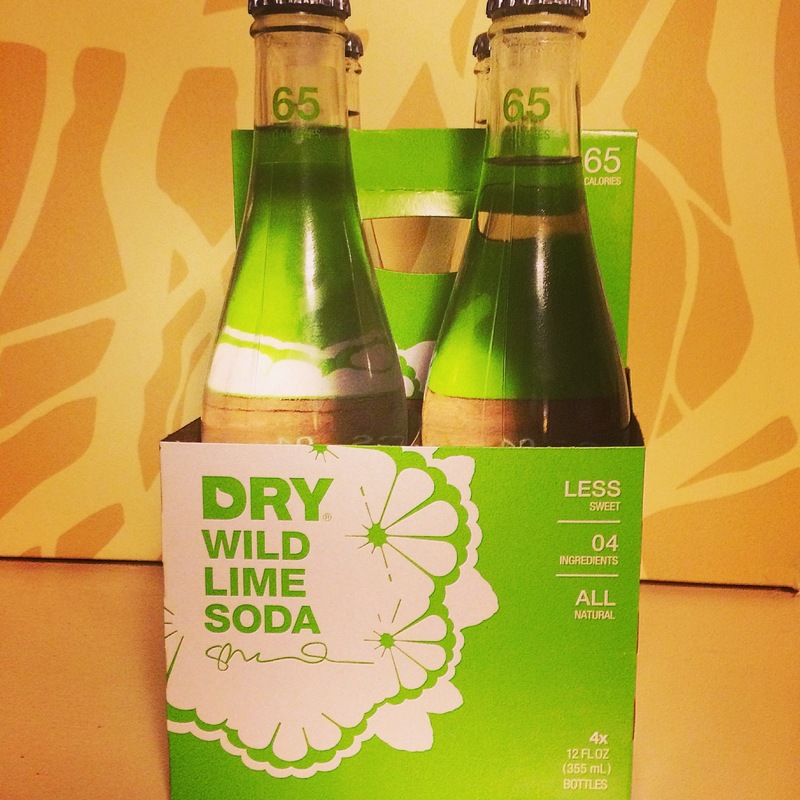 DRY Soda is a less sweet, all natural soda made with just four ingredients, including a little bit of pure cane sugar. Each of DRY’s eleven unique flavors is perfect to sip on its own, pair with a meal or mix into cocktails. Their 11 flavors are: Blood Orange, Ginger, Vanilla Bean, Apple, Cherry, Rhubarb, Lavender, Juniper Berry, Cucumber, Wild Lime and Pear. This new flavor of Dry Soda just might be my favorite. 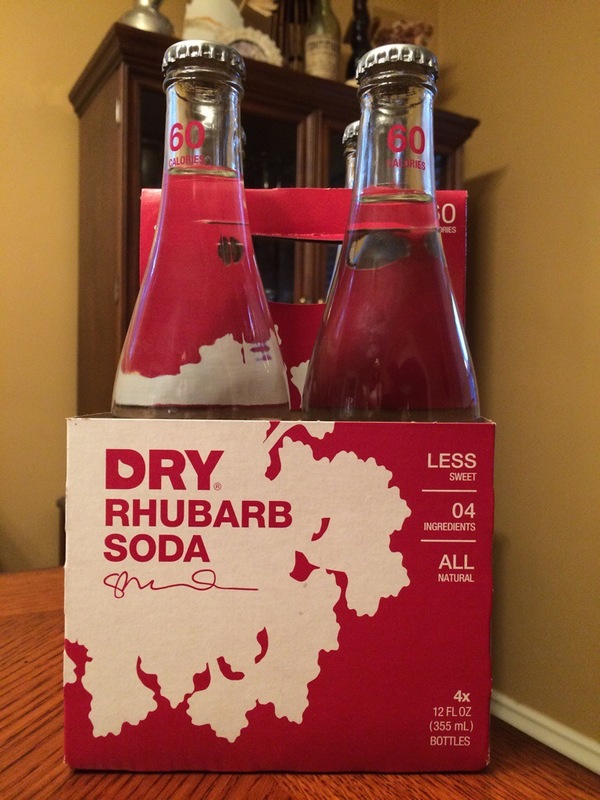 Okay, okay… So the Rhubarb’s probably not a new flavor, but it’s new to me (and it’ll probably only be my favorite until I try their ginger soda). I had a bottle of this stuff on its own and then I mixed a little with gin, which was nice. I really wanted to make a rye whiskey drink, but it just wasn’t working.